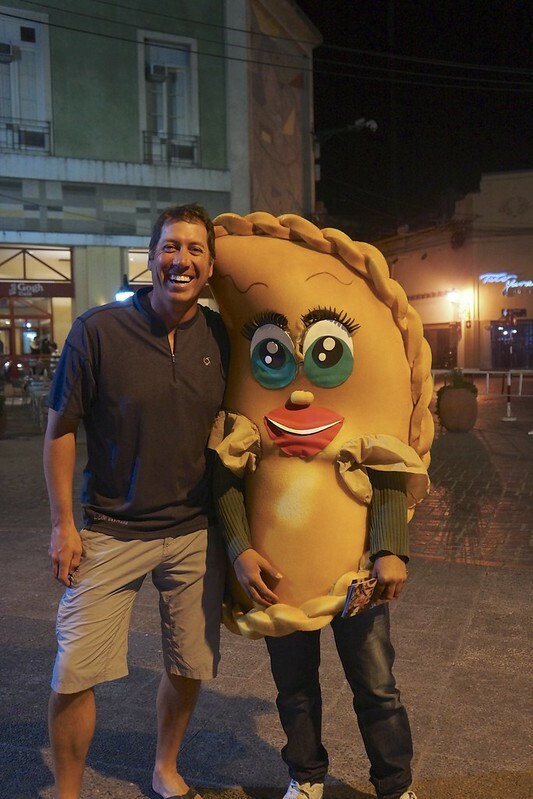 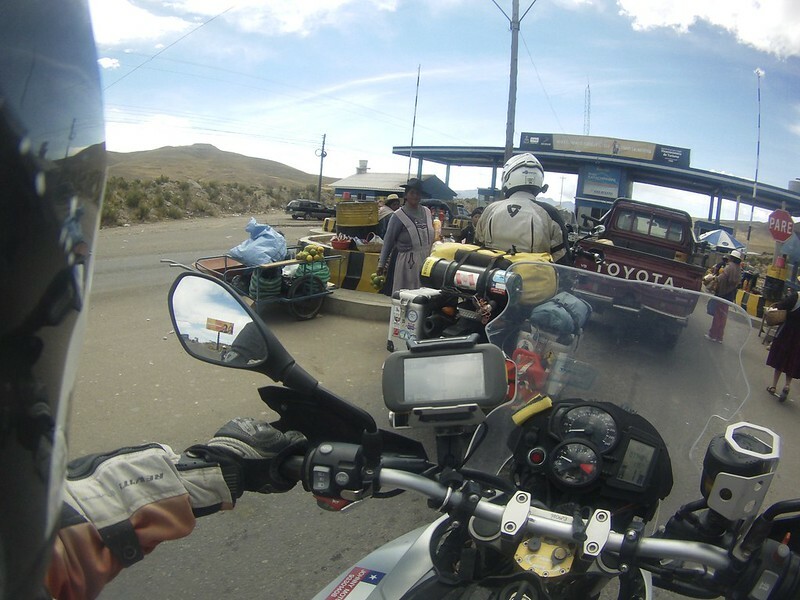 Now we need to get back to Peru ASAP. 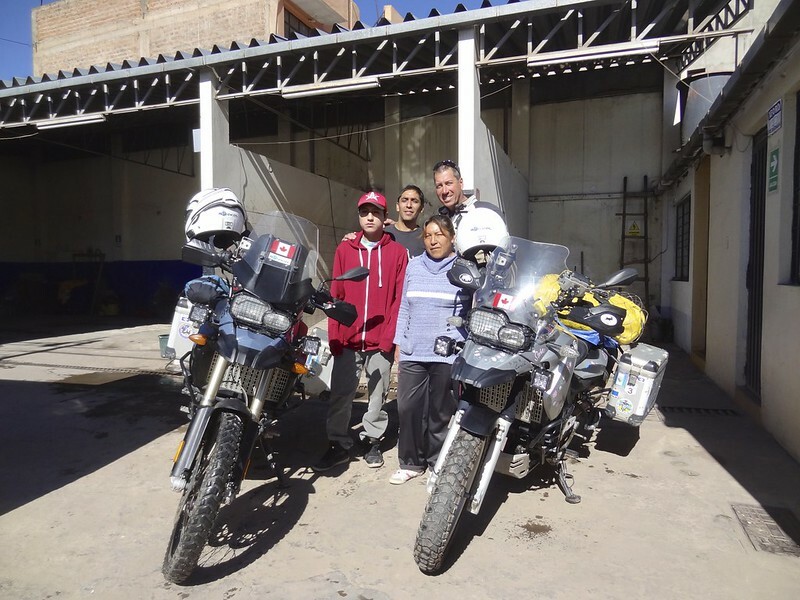 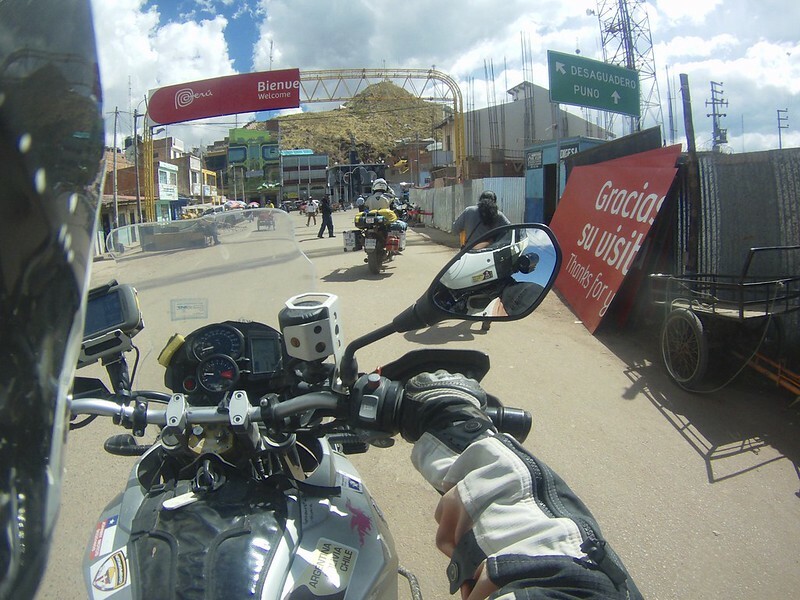 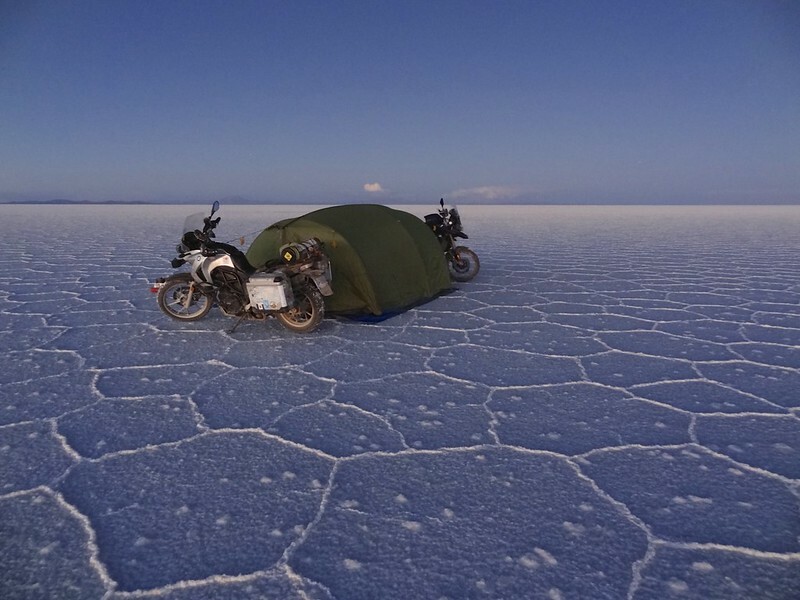 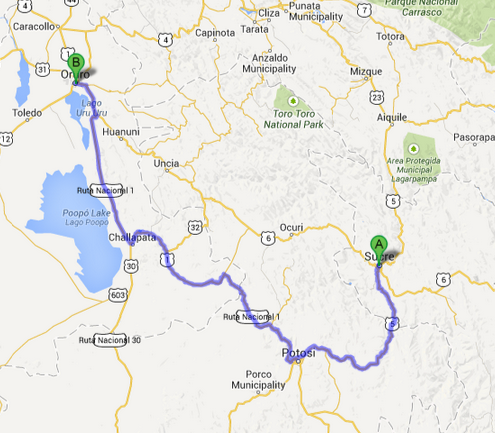 This meant back tracking the 156 Km on the RN 5 to Potosi and then go 303 km north on the Pan-American to Oruro. 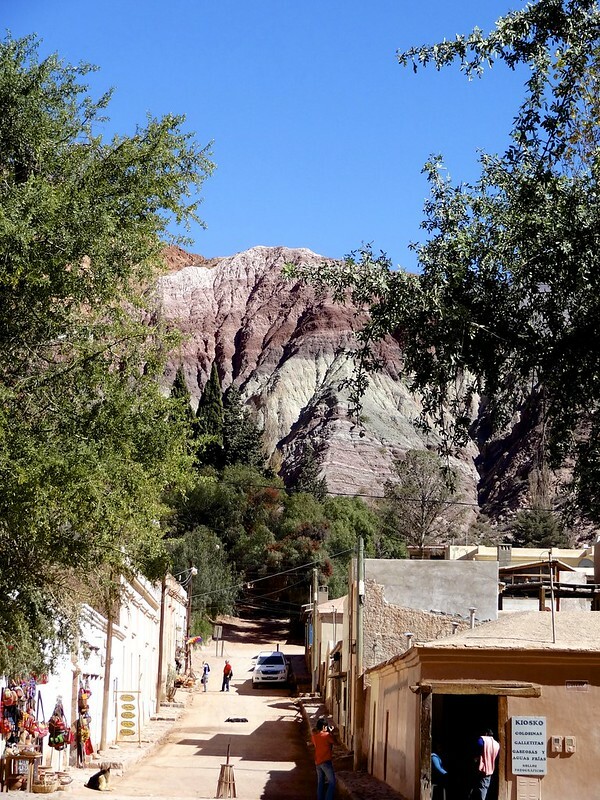 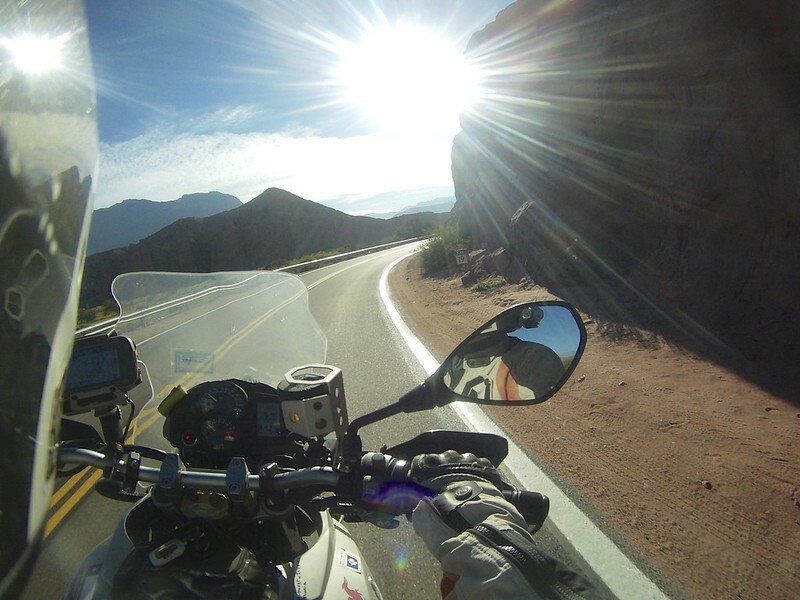 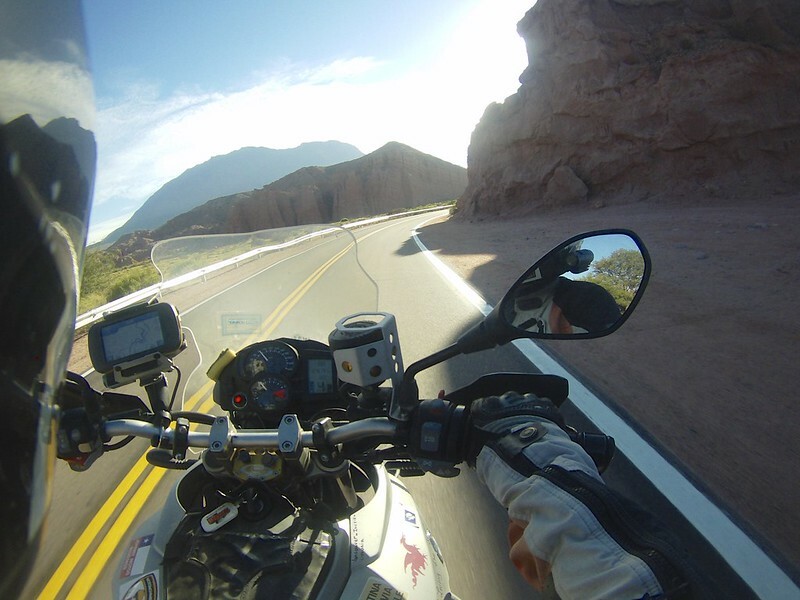 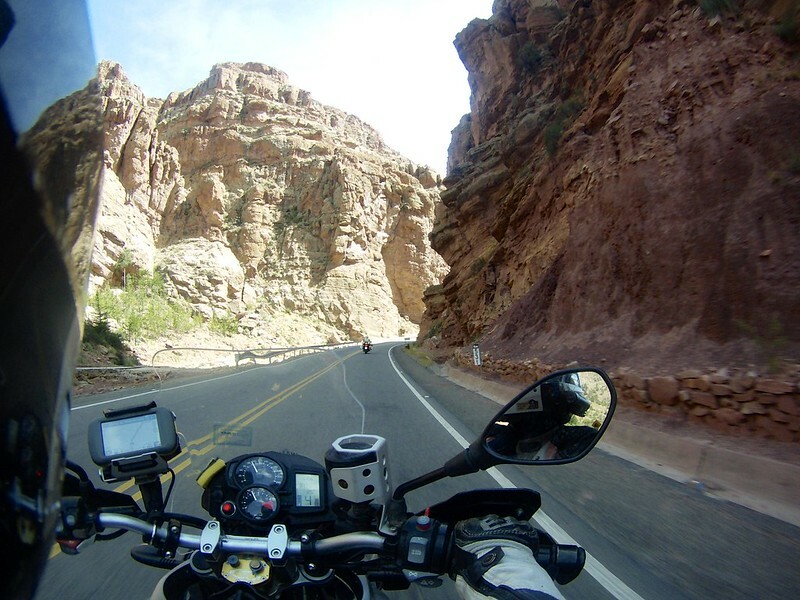 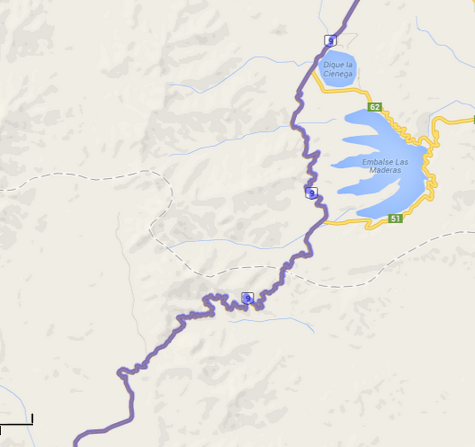 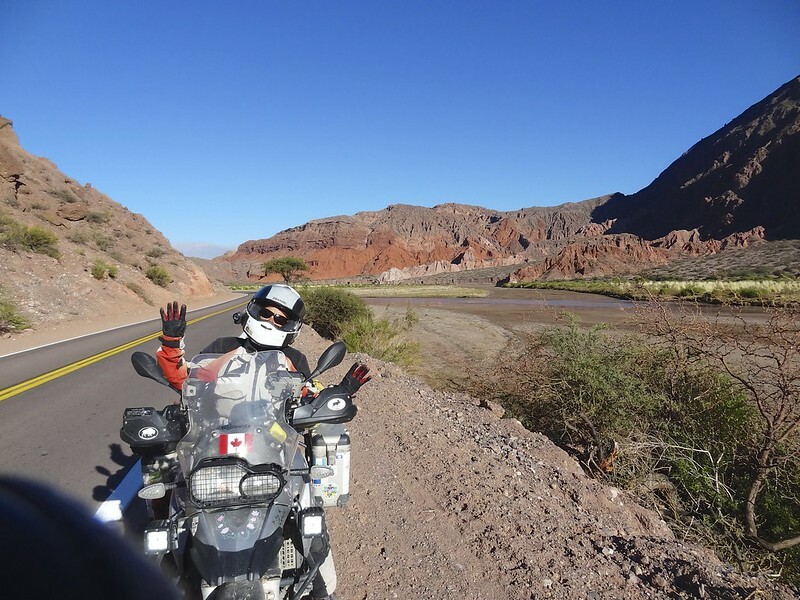 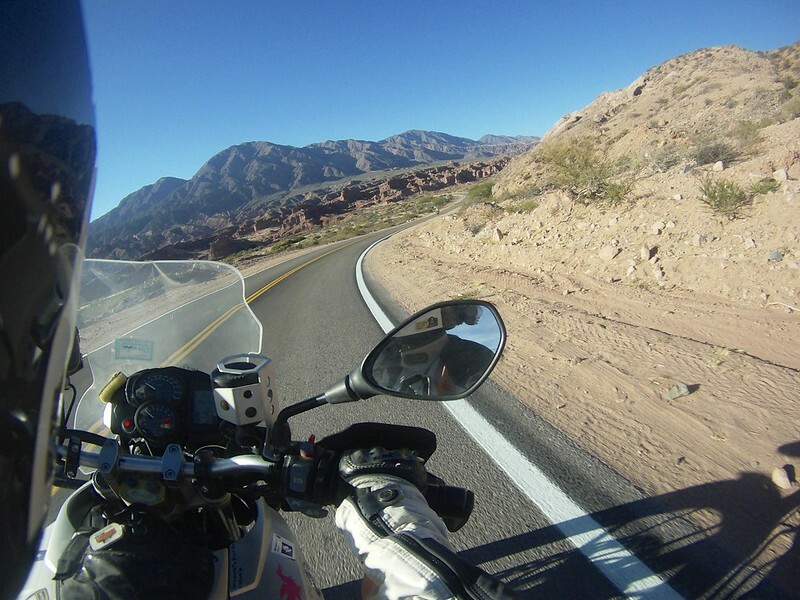 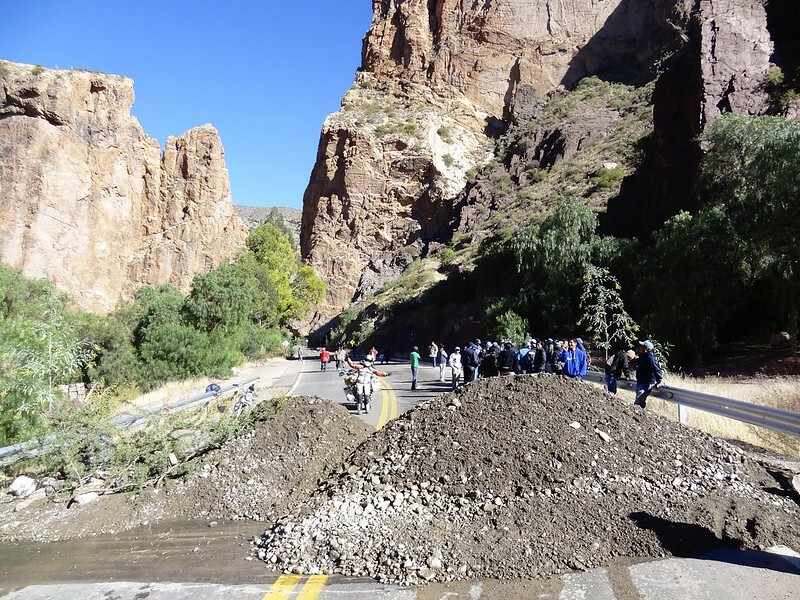 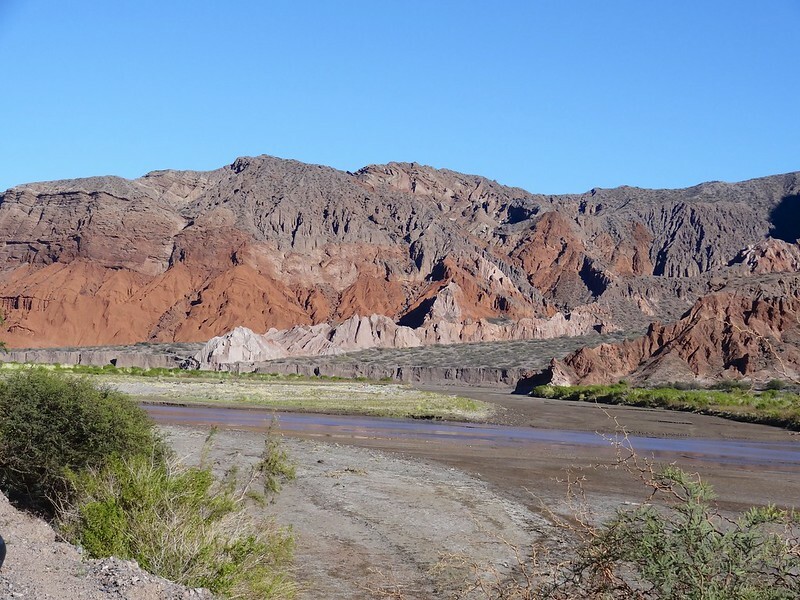 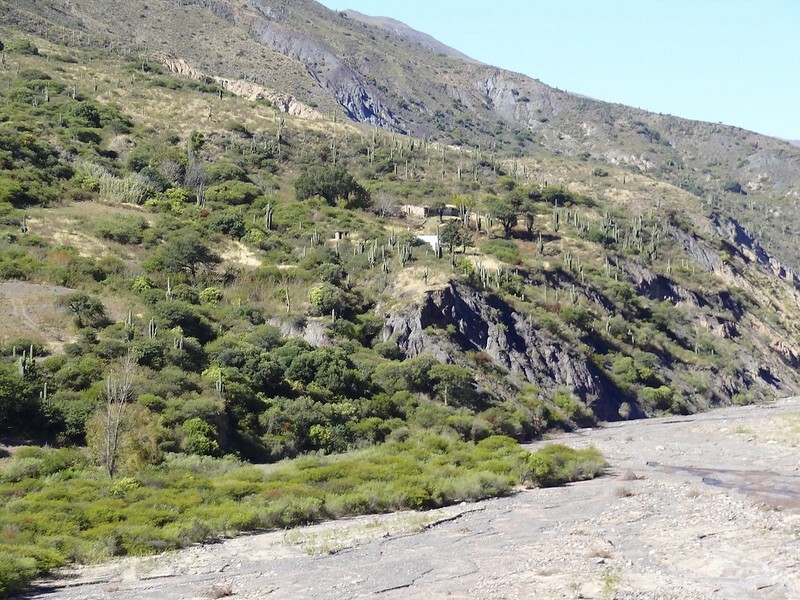 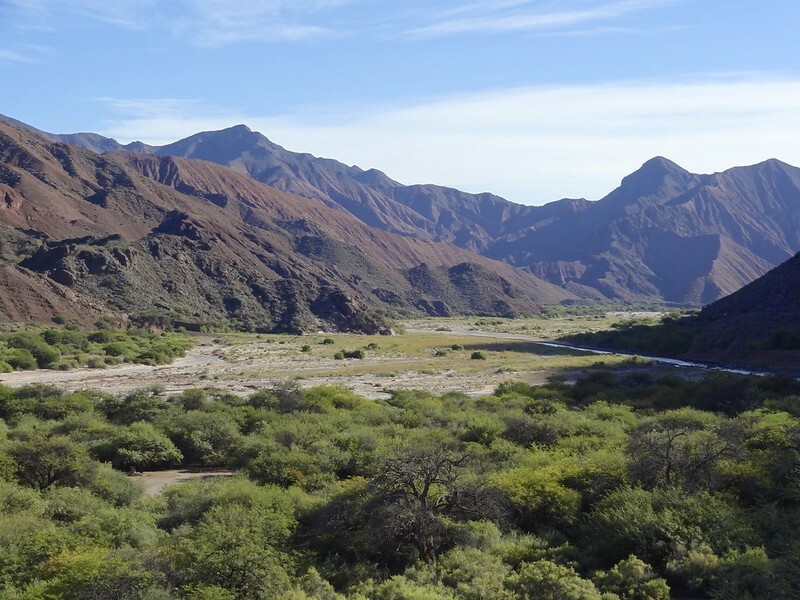 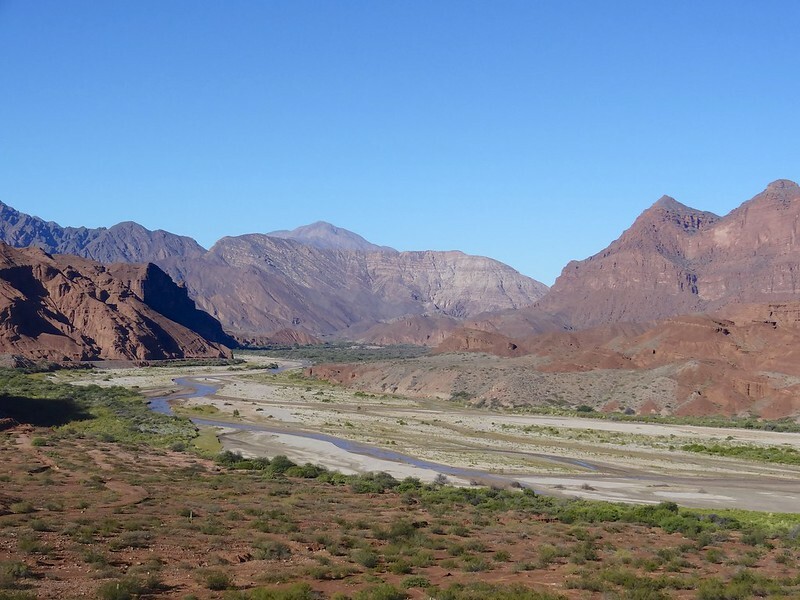 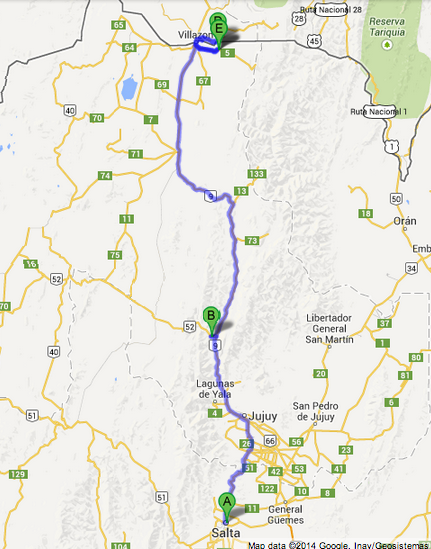 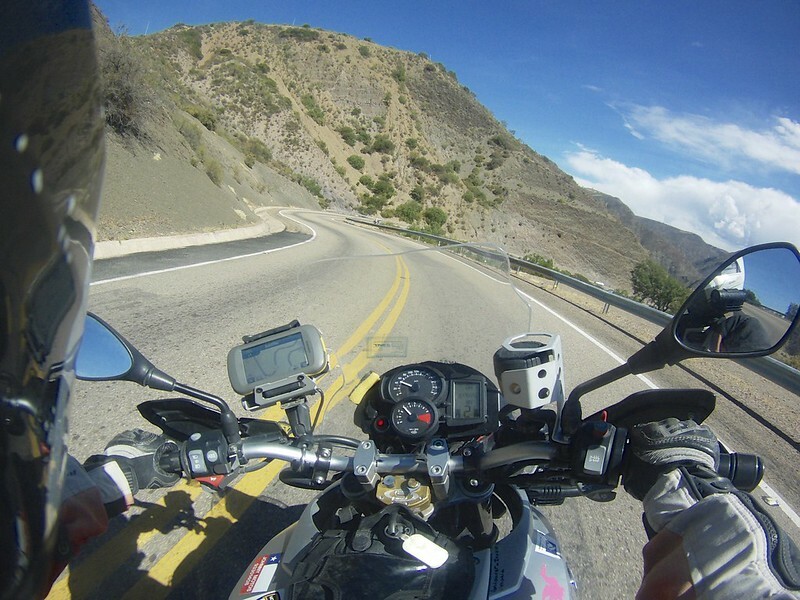 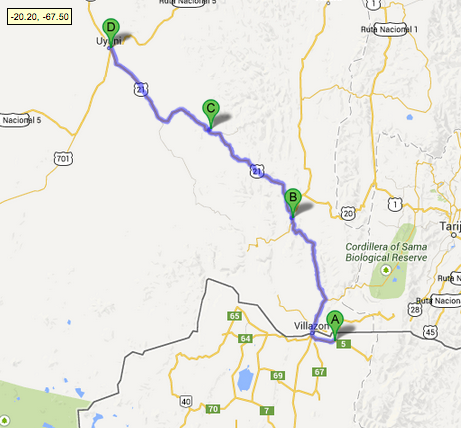 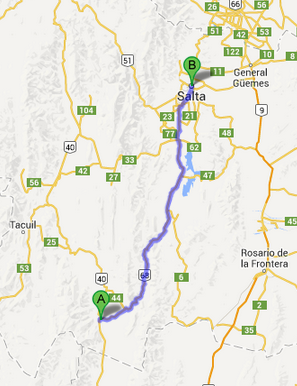 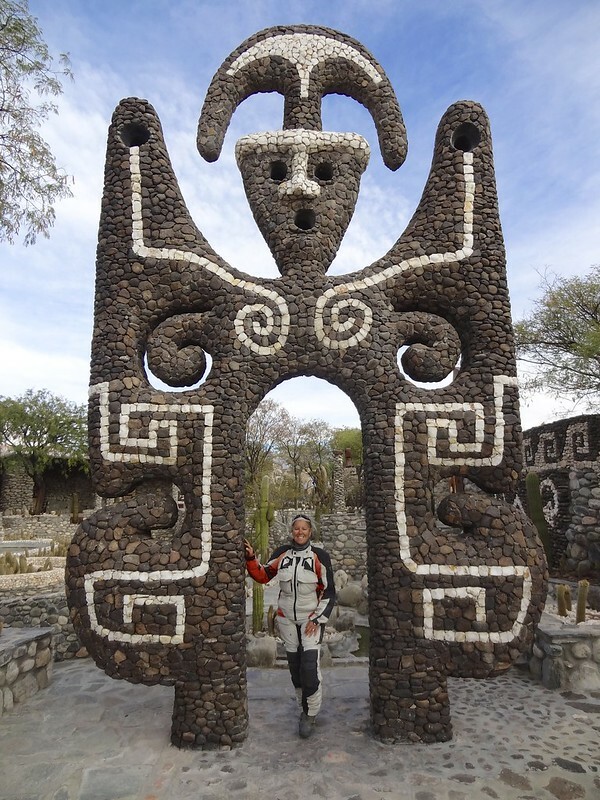 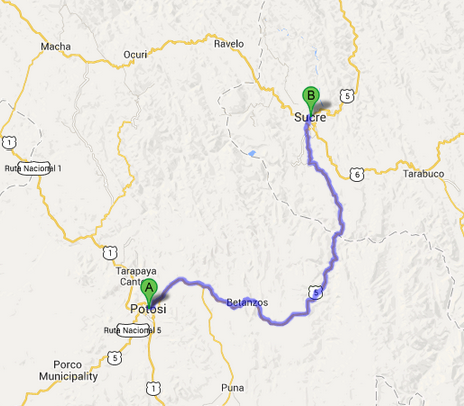 The 156 km drive from Potosi to Sucre is paved and incredible over the high mountains and plateaus. 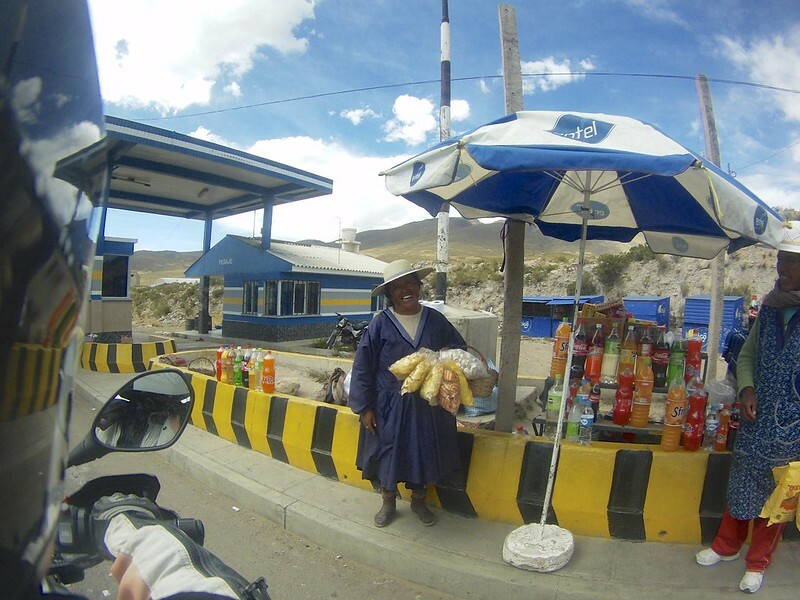 We passed through another toll and the ladies there were very interested in where we had come from.